During this roughly fifteen year span, these rebellious provinces and freedom fighters were hard pressed by their great foe, the gifted Duke of Parma, as well as their own internal strife and divisions. 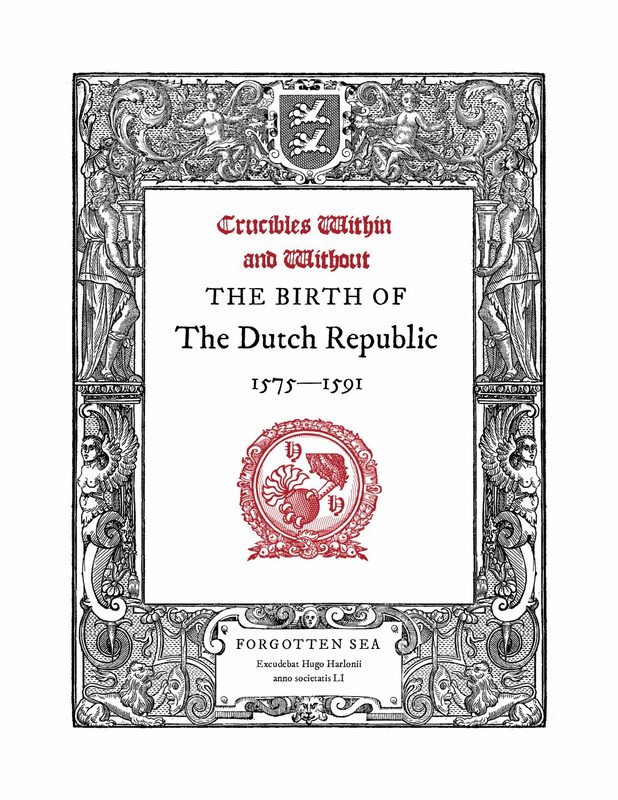 But through these crucibles, they managed to create a political understanding – and military security – that would lead to their own, independent state and an emerging “Dutch” national identity. This sense of national identity – just beginning to take shape during the years covered in this lecture – is particularly interesting. The Low Countries were a motley collection of distinct and separate provinces in northwest Europe (roughly modern day Belgium, the Netherlands, and Luxembourg). At the beginning of the Revolt, they were united only in common Habsburg political structures forced upon them and little more. Goal: For this class, my goal is only to impart some knowledge on a lesser-known part of history and, selfishly, provide some context around what has made me so fascinated with this time and place in particular.